ServiceTech, a provider of IT, network and security solutions has joined the Manx Technology Group (MTG). 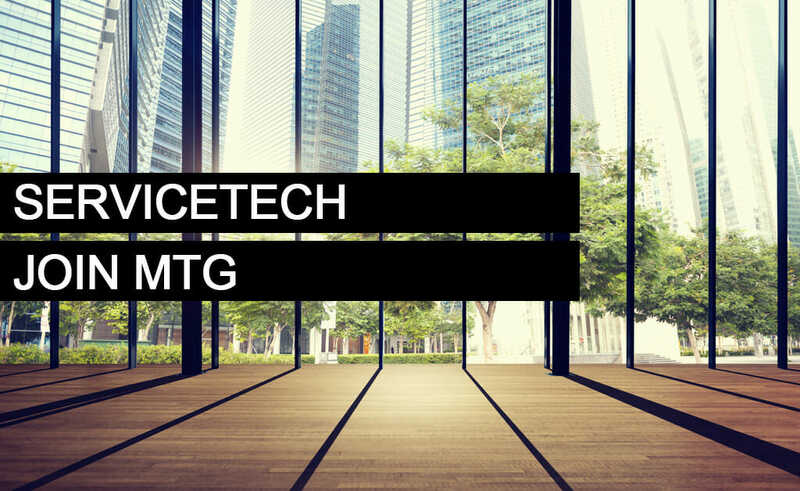 Headquartered in the Isle of Man, MTG provides a comprehensive range of services and solutions in technology, consulting, software, security, data and business operations. Formed in 1997, ServiceTech has a strong track record in the provision of IT and technical solutions to organisations throughout the UK and Europe. MTG is an internationally focused business with an ambitious strategy of growth through the delivery of innovative technical solutions, coupled with the highest levels of service and support. Our focus on innovation ensures that we are able to deliver real value and a sustainable, competitive edge to our clients. Concepts such as software integration, cloud adoption, automation, data and cyber-security are in demand, ServiceTech will enhance the Group’s capabilities and service provision in these areas. MTG’s clients are continually looking to enhance their business models and operations through the use of technology and data. This has become a universal trend across all organisations, with concepts such as Industry 4.0, cyber-security, automation, machine learning and IoT gaining traction in every sector. One of the biggest sources of innovation in technology is from adjacent industries; a principle that underpins MTG’s Fusion concept. The Fusion concept draws on MTG’s extensive expertise in financial services, e-gaming, security, manufacturing and biotech to provide a unique technical and operational perspective. Fusion intends to accelerate the uptake of new technologies, concepts and ideas across industry. In all cases, the type of client engagement that our teams are working on demands a diverse skill-set with considerable cross-sector experience. The addition of ServiceTech into the Group strengthens our Fusion proposition and allows us to provide a diverse range of solutions, from inception through to delivery. The companies already share many customers and business partners, and MTG’s strategy is to enhance and expand these essential relationships over the coming months. We are thrilled to be joining the Manx Technology Group (MTG). The synergy of Group members opens up many exciting opportunities. ServiceTech has consistently delivered customer-focused technical solutions for nearly 20 years and the reputation we have developed throughout this time is testament to our committed and talented team – whose expertise will contribute towards the success of the Group. Joe Hughes is the CEO of Manx Technology Group. Joe has a background in software development, information security, networks, datacentres and enterprise IT. This is our blog, it displays your latest news, announcements and events.